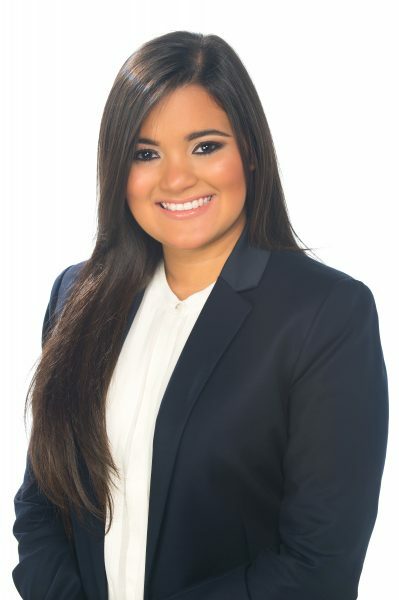 Claudia Patricia Juárez has been part of Galindo, Arias & López since 2012, and began her private practice as an associate lawyer in 2015. She has focused her work in regulatory matters, primarily, in what is related to international trade and customs, and aviation. Recently, she has represented clients’ interests in Panama’s negotiations of a Free Trade Agreement with Korea, and in Panama’s process of economic integration with the rest of Central American through the Secretariat of Central American Economic Integration (SIECA).